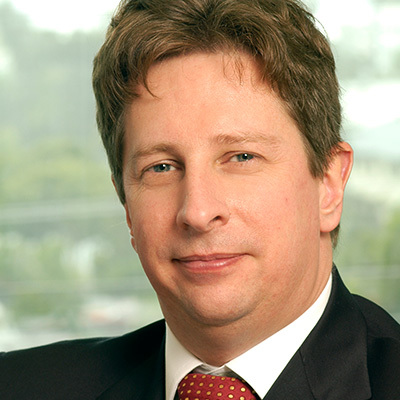 Professor Simon Broadley is Dean and Head of the School of Medicine at Griffith University. 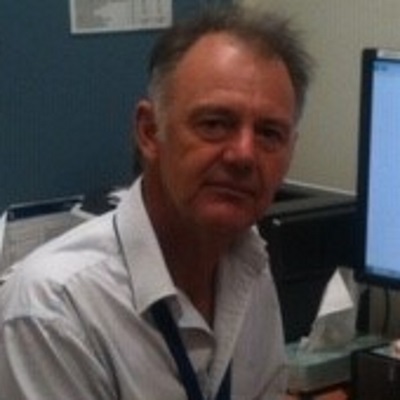 He is also a Senior Staff Specialist in Neurology at the Gold Coast Hospital. Professor Broadley undertook undergraduate studies at the University of Manchester, before completing his basic physician training in Liverpool and advanced training in neurology in Bristol. As part of his advanced training in neurology, he completed his studies with a Doctor of Philosophy in a thesis entitled “The Genetics of a Complex Trait: Multiple Sclerosis”. Previously, Professor Broadley was a foundation member of the School of Medicine faculty at Griffith University. Since being engaged at the Griffith University, he has been instrumental in setting up the Griffith Graduate Entry Medical Program through his role as a Coordinator, and more recently as the Head of the School and Dean of Medicine. He continues to contribute to the neurological service at Gold Coast Hospital through the MS Clinic and general neurology service. 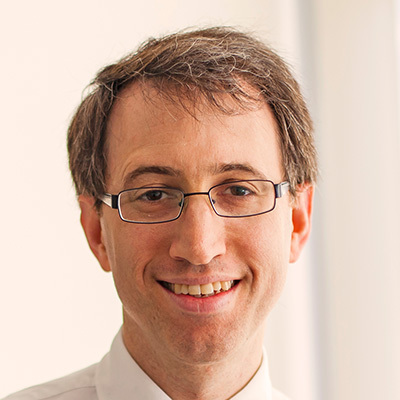 His research interests include the epidemiology and genetics of MS, neuromyelitis optica and SUNCT syndrome, as well as clinical trials of novel therapeutic agents for multiple sclerosis. Associate Professor (Medical Course) at Flinders University School of Medicine, Senior Lecturer at Griffith University, and Co-director at the South Australian Brain Bank. Associate Professor Mark Slee initially obtained a Bachelor’s degree in Physiotherapy, and returned to study medicine at Flinders University graduating with a BMBS in 1997, followed by a recognition from the FRACP. An overseas fellowship from the Australian New Zealand Association of Neurologists (ANZAN) took Dr Slee to Oxford, UK, followed by post fellowship studies in Clinical Neuroimmunology and Neurophysiology in Melbourne. In 2012, Dr Slee was awarded a PhD for his Studies of Mitochondrial Function in Multiple Sclerosis. Dr Young is currently an NHMRC research fellow and the Inaugural winner of the Metcalf Prize for Stem Cell Research from the National Stem Cell Foundation of Australia. Dr Young received her PhD for research on adult neural stem cell function and behaviour from the Walter and Eliza Hall Institute, University of Melbourne. 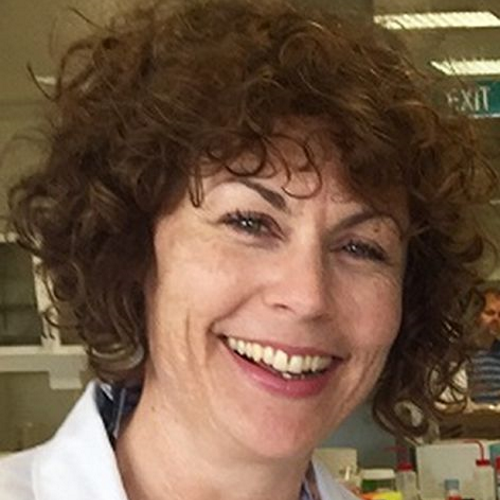 Dr Young assisted with the successful establishment of the Queensland Brain Institute, before securing a postdoctoral research position at University College London, where she received the ‘Collaborative career development award for stem cell research’. In 2011, Dr Kaylene Young accepted a Group Leader role, heading up the ‘Glial Research Laboratory’ at the Menzies Institute for Medical Research at the University of Tasmania. Dr Young’s research aims to improve our understanding of the purpose and potential of immature cell populations in the mature nervous system. In particular, she has been characterising the behaviour, and more recently, the function of oligodendrocyte progenitor cells in healthy adulthood and their ability to repair the central nervous system under conditions that model Multiple Sclerosis. 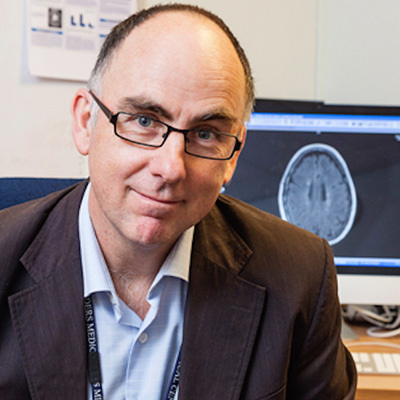 Associate Professor Michael Barnett is a consultant neurologist at Royal Prince Alfred Hospital in Sydney, a senior academic at the University of Sydney, and the Director of the MS Society Clinic and MS Clinical Trials Unit at the Brain and Mind Centre. 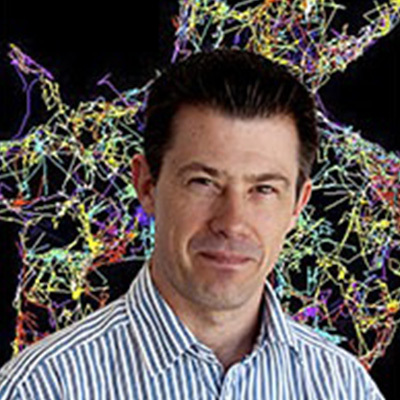 Further, he is Director of the MS Research Australia Brain Bank, a member of the Australian MS Clinical Trials Network Scientific Committee, a co-founder of the Sydney Neuroimaging Analysis Centre, and is a council member to the Nerve Research Foundation at the University of Sydney. Professor Barnett trained in neurology at Royal Prince Alfred Hospital and received further subspecialty training at the National Hospital for Neurology and Neurosurgery in London. He subsequently completed a PhD in MS pathophysiology at the University of Sydney. 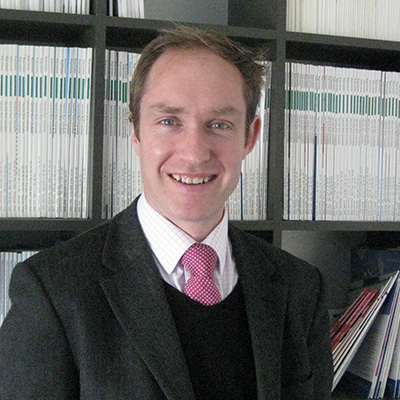 Dr Barnett has particular research interests in the neuropathology, pathogenesis, proteomics and neuroimaging of MS. Professor Alan Baxter is the Head of Molecular and Cell Biology and Director of the Comparative Genomics Centre at James Cook University. Currently, he is a member of the Council of the Federation of Immunological Societies of Asia-Oceania and sits on the Council of the International Union of Immunological Societies. Professor Baxter’s research focuses on the immunogenetics of autoimmune diseases, in both patients and mouse models of disease, including Multiple Sclerosis. He is a medical graduate who completed a PhD in immunogenetics at the Walter and Eliza Hall Institute, worked as a Research Fellow at Harvard Medical School in the USA, and was engaged as a Supervisor in Pathology for Trinity College at the Cambridge University in the UK. Previously, Alan Baxter has been a member of the Australasian Society for Immunology, of which he has been President for two years. Professor Bruce Taylor is a medical graduate from the University of Tasmania and completed his neurology training in Western Australia and at the Mayo Clinic Rochester Minnesota. He returned to Australia in 1996 and commenced neurology practice in Hobart, Tasmania. 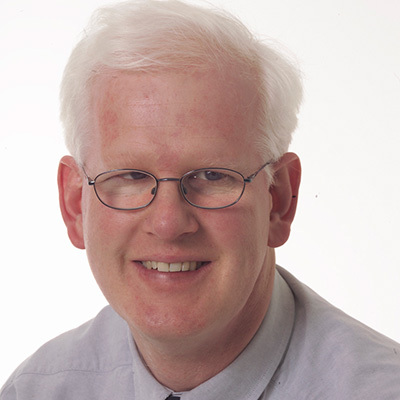 In 2004, Bruce Taylor accepted his first academic appointment at the University of Otago, Christchurch School of Medicine, followed by a position as the Principal Research Fellow at the Menzies Institute for Medical Research funded by the University of Tasmania Quantum Leap Fellowship. Over the last 15 years he has developed a significant interest in the environmental and genetic factors that contribute to the onset and progression of MS. This has included a particular interest in the role of personal UVR exposure and vitamin D. His work has resulted in over 180 publications including in high ranking international journals including Nature, Nature Genetics, Lancet and JAMA. He has received over 10 million dollars in competitive research funding and research fellowships including 9 NHMRC grants, an ARC linkage grant, a NZ HRC grant and a grant from the US National MS Society. In addition he has received over 20 additional grants from local funding bodies. 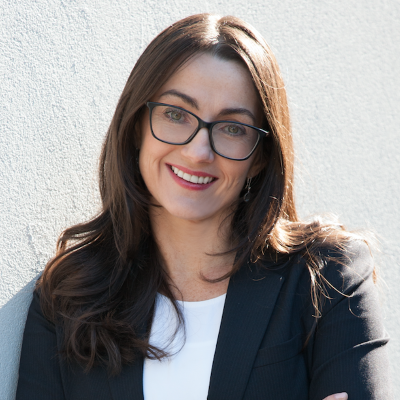 Dr Parratt is a Consultant Neurologist at Royal North Shore Hospital and the University of Sydney, alongside being engaged as a Senior Lecturer at the University of Sydney. Dr Parratt specialises in the diagnosis and treatment of neuroinflammatory diseases. His research interests are in the pathogenesis and pathology of neuroinflammatory diseases including multiple sclerosis, the epidemiology of multiple sclerosis and neuromyelitis optica, and the targets and pathogenic mechanisms of autoantibodies in diseases of the central nervous system. Previously, Dr Parratt received a recognition from the FRACP and was engaged as a Medical Registrar at the Gold Coast Hospital, followed by his engagement as a Neurology Registrar at the Royal Prince Alfred Hospital. 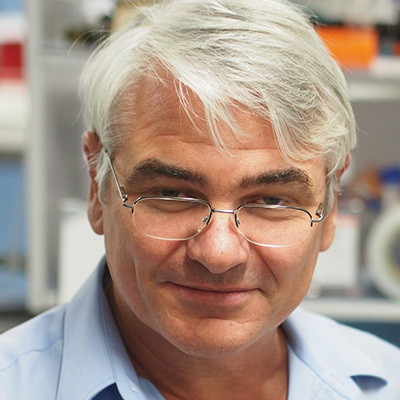 Frederic Meunier is currently a Professor of Neurobiology at The University of Queensland. Professor Meunier obtained his PhD in Neurobiology at the CNRS in Gif-sur-Yvette, in France. He was the recipient of a European Biotechnology Fellowship, after which he joined the Queensland Brain Institute of the University of Queensland in 2007 and obtained an NHMRC senior research fellowship in 2009, which was renewed 5 years later alongside a promotion. Following his renewed research fellowship, Professor Meunier was promoted to Professor. Frederic Meunier laboratory works on the mechanism of vesicular trafficking in neurons and has identified a critical role for the lipid phosphatidylinositol (4,5) bisphosphate in coordinating an actin-mediated recruitment of secretory vesicles to the plasma membrane, with many studies published in high impact journals such as Nature Communications, Cell Reports, PNAS, EMBO J, J Neuroscience and Journal of Cell Biology. 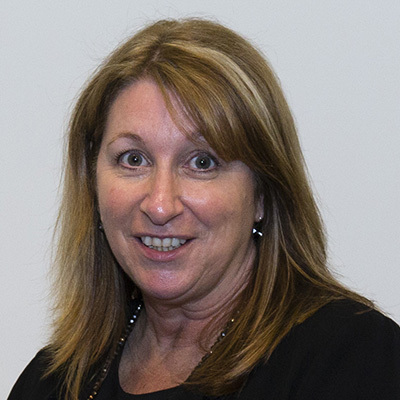 Melinda (Lindy) Fitzgerald currently works as Professor of Neurotrauma, a joint appointment with the Perron Institute and Curtin University, located at the Sarich Neuroscience Research Institute in Western Australia. Lindy leads her team in research focused on understanding and preventing the loss of function that occurs following neurotrauma, with the goal of improving patient outcomes. 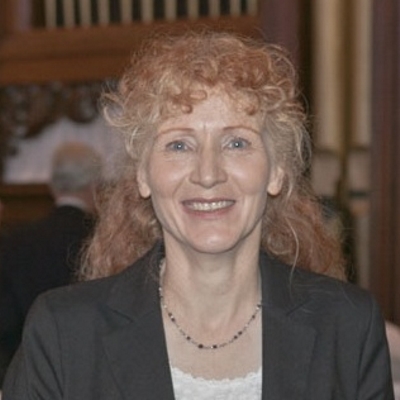 In her 14 post-doctoral years Professor Fitzgerald has published 70 papers, many of which have been published in influential, international journals. Dr Jennifer McGinley is a Physiotherapist and Senior Lecturer / Deputy Head at the Physiotherapy Department at the University of Melbourne. Previously, Jennifer’s clinical experience focused on rehabilitation of people with neurological conditions including multiple sclerosis and on the clinical evaluation of movement disorders in a range of neurological conditions. She has a particular interest in developing and evaluating interventions to improve mobility and walking, and the translation of biomechanical evidence to inform clinical practice. 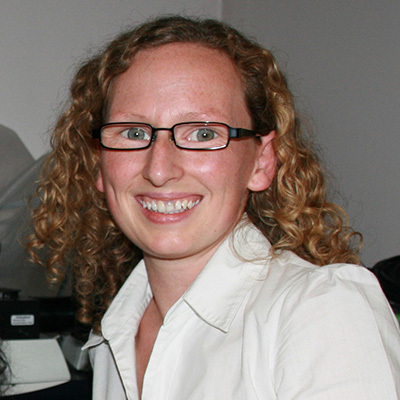 Associate Professor Anneke van der Walt is a Neurologist and a Principal Research Fellow at the Central Clinical School, Monash University. She completed her undergraduate training in South Africa before relocating to Australia where she completed specialist training in Neurology and a PhD in Neuroscience under supervision of Professors Trevor Kilpatrick and Helmut Butzkueven at the University of Melbourne. Her research interests include treatment of MS tremor, cerebellar dysfunction in MS, and MS cognition. She has additional training in neuro-ophthalmology and works as a consultant at the Royal Victorian Eye and Ear Hospital. Dr Kneebone is Senior Clinical Neuropsychologist within the Advanced Epilepsy Service and Neurosciences at the Mater Hospital, Brisbane. He holds academic appointments at the University of Queensland and Flinders University of South Australia. Dr Kneebone specialises in surgical planning for the treatment epilepsy and in the early diagnosis of neurodegenerative disorders. He has an ongoing research agenda in both areas and is an Editorial Board member for Archives of Clinical Neuropsychology. Dr Kneebone trained in clinical neuropsychology at the University of Melbourne prior to undertaking a Fellowship in Epilepsy and Clinical Neurophysiology at the Cleveland Clinic. He was Chief Clinical Neuropsychologist at Flinders Medical Centre in Adelaide for the majority of his career before relocating to Brisbane. In 2016 he was awarded the Australian Psychological Society 2016 College of Clinical Neuropsychologists Award of Distinction. Dr Mary Webb is a freelance editor. She has a background in biological research (PhD in plant cell biology) and science education. She is an MS Australia National Advocate, member of the Steering Committee MS Longitudinal Study and is a person with multiple sclerosis. I consent to MS Research Australia collecting my details through this form.